Anna qualified as an occupational therapist in 2000 and has since worked with adults with rehabilitation, housing & equipment and seating & postural management needs. She specialises in stroke rehabilitation and has recently been awarded a MSc in Stroke Practice. Working in Northern Ireland, Anna visits clients in areas of Antrim, Londonderry, Tyrone and Belfast. 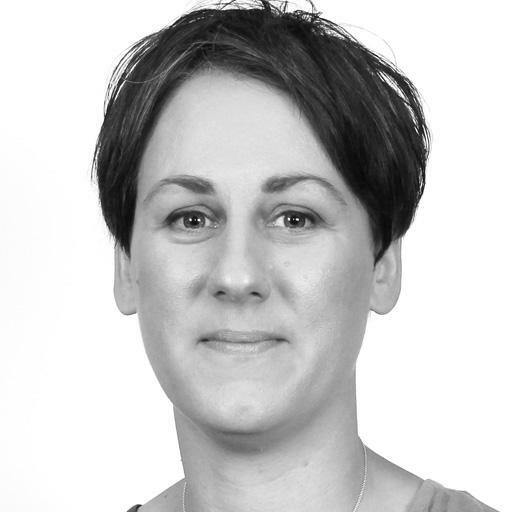 Anna currently works within an NHS trust, providing specialist assessments and treatment to clients with a range of complex needs, including those with neurological and physical conditions. She works specifically in the adult stroke unit, carrying out assessment and rehabilitation to help clients in recovery and adjusting to living at home after hospital discharge. Anna builds strong, therapeutic relationships effectively with clients and family members to achieve positive outcomes and reach their treatment goals. Once assessed, Anna provides treatment which focuses on maximising functional potential, including advice and support on mobility, prescription of specialist seating and wheelchairs and help with carrying out activities of daily living. Specific treatment interventions also include upper limb rehabilitation and working on cognitive and perceptual skills. Anna places great value on continuous professional development to keeps abreast of evidenced based practice, including attending conferences and training events. Corinna qualified as an occupational therapist in 2000 and has specialised in seating & postural management and housing & equipment. She works with adults, visiting them in their homes in Northern Ireland, travelling to areas of Antrim, Londonderry and Tyrone. Corinna is qualified in completing Blue Badge and mobility assessments. With previous experience as a senior occupational therapist working in various NHS Trusts, Corinna brings a range of skills to her private practice. She has previously treated clients with various clinical conditions, having worked in trauma and orthopaedics, medicine and surgery, oncology and palliative care. 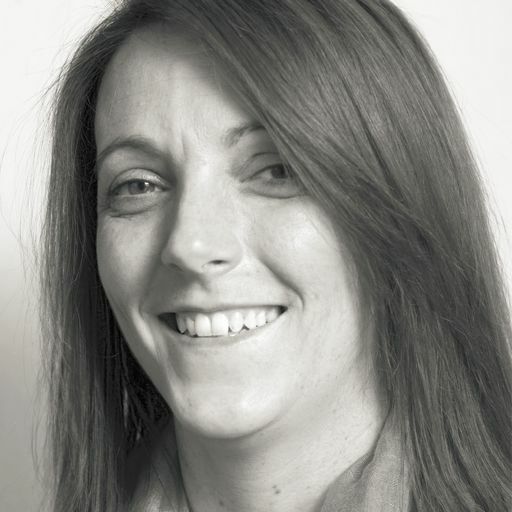 Corinna helps clients and their families plan for short and long term care, as well as providing advice and recommendations on specialist equipment and programmes of rehabilitation. She is able to assess, train and implement moving & handling programmes to maintain safety for all involved, ensuring that all equipment is being used appropriately. This includes advising on seating & postural management, providing specialist seating solutions to help improve the client's independence at home and in the wider community. Corinna is a member of the College of Occupational Therapists Specialist Sections in Independent Practice, ensuring her clinical knowledge is kept up to date. The OT Practice provides expert, independent occupational therapy services throughout Northern Ireland, covering every clinical specialism across County Antrim, County Armagh, County Down, County Fermanagh, County Londonderry and County Tyrone. Our private therapists cover every area of OT, including paediatrics, housing & equipment, seating & postural management, neurological or functional rehabilitation and hand therapy. For more information on some of our expert therapists in Northern Ireland, please click on the profiles shown above. Alternatively, our dedicated client managers can provide a free initial consultation by telephone, as the first step in finding you the OT best matched to your needs. Being a private practice, there are no clinic visits or opening hours to worry about - we arrange home or workplace visits at times convenient to our clients, including evenings and weekends. Our OT’s are helping people throughout Northern Ireland deal with a variety of difficulties. If you would like to find out more visit our pages dedicated to explaining how our occupational therapists can help with common difficulties, covering adults and children. The most common difficulties we see are shown below, alternatively just call us on 0330 024 9910 for a free over-the-phone consultation.